Data Managed Services | Morrison Data Services - Leading metering services provider to the UK energy market. Morrison Data Services are the largest provider of data management for the utilities sector, providing industry regulated accredited services. 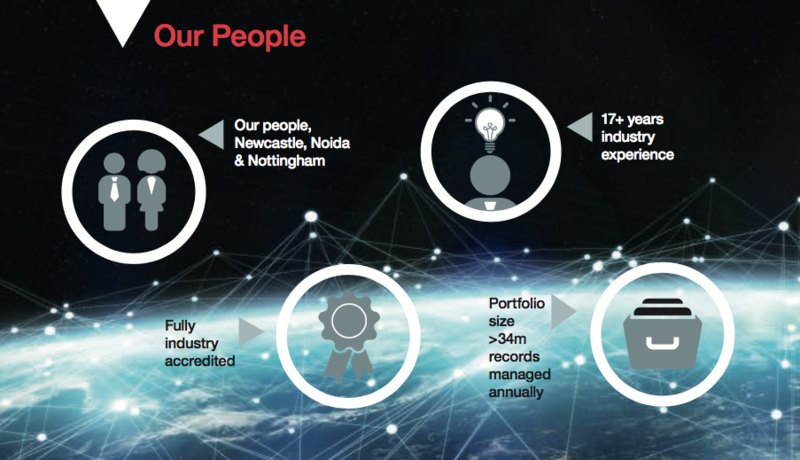 We manage over 34 million records across a range of services for more than 30 separate customers. We have the capacity to provide integrated Data Managed Solutions, tailored to our clients’ individual requirements. Ensuring data security is at the core of our operations. We ensure the integrity and security of customer information by designing security into our systems and processes. This is further supported through the use of secure data centres. Our Data Management services are delivered with a comprehensive quality assurance commitment. Business management processes are certi ed to ISO 9001 and information security management systems are certi ed to ISO 27001 providing complete security assurance.